THE PROPERTY Has been vastly improved by the current owners whilst retaining many period features, this home provides spacious and very well presented accommodation arranged over three floors which can only be appreciated by an early viewing. 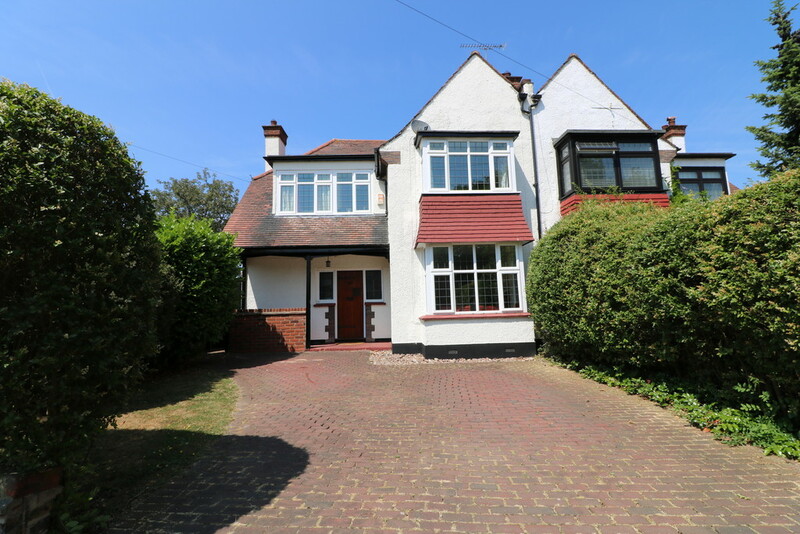 Located on the highly sought after Marine Estate and within the Westleigh School's catchment area, this property is also just a stroll away from Leigh C2C Station and the popular Leigh Broadway with it's fashionable bars restaurants and boutique shops. Upon entering the property you are welcomed by a bright and airy hallway with feature wooden floor and a central staircase rising to the first floor. The sitting room overlooks the front elevation via a large bay window and behind this room is a further living room which is light flooded from the conservatory it opens onto. Both reception rooms are generously proportioned and tastefully decorated in neutral tones. The kitchen is a large impressive room with duel aspect windows. Very well fitted with ample storage space and working surfaces, there is a Range style cooker and plenty of room for all the necessary domestic appliances. From here there is access to a lobby with a door leading to the rear garden and access to a handy ground floor cloakroom. The first floor comprises three double bedrooms and an impressive four piece bathroom suite tiled in complimentary ceramics. 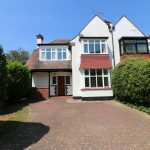 From the first floor landing there is a second staircase rising to the second floor where there is a fourth double bedroom overlooking the rear garden. Externally the property has the benefit of enjoying a good size corner plot and features off road parking to the front for two vehicles. The rear garden extends to approximately 70' and is predominantly laid to lawn with a timber storage shed and side access.